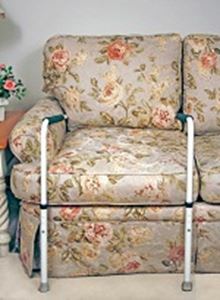 Standease,Standease makes standing or sitting easier. Easily moved from room to room. 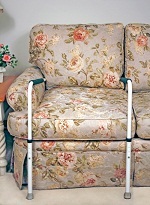 Standease makes standing or sitting easier. Easily moved from room to room.